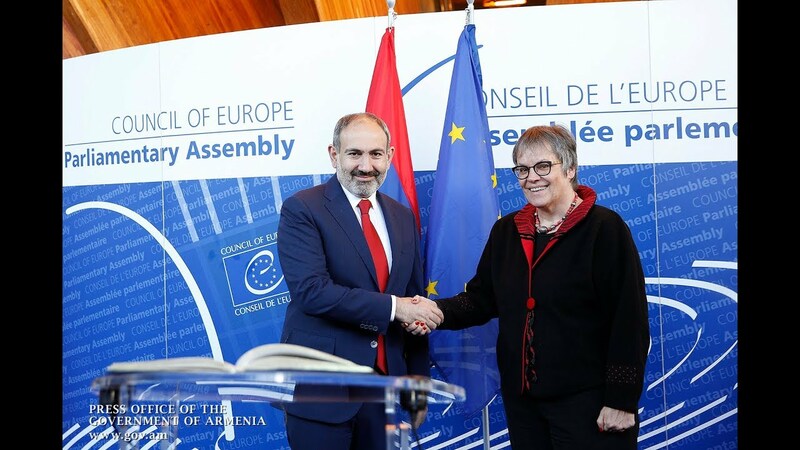 In an exclusive interview with FRANCE 24, Armenian Prime Minister Nikol Pashinyan said on Wednesday that he would tender his resignation in the coming days in preparation for an early election. Last week, the premier promised to step down from office after accepting the resignation of all the government members representing the Prosperous Armenia party (PAP) and the Armenian Revolutionary Federation-Dashnaksutyun (ARF-D). The move came after lawmakers from the two political forces backed the passage of the National Assembly’s amended Rules of Procedure, a controversial measure widely believed to complicate the procedures of dissolving the parliament and holding snap elections. Pashinyan had earlier announced a plan for conducting early elections in December. In his yesterday’s interview, he specified the timeframes of the nationwide voting. "Early elections should be held around December 9 or 10, give or take a day. It will be in that timeframe so I will have to tender my resignation by October 16," he told FRANCE 24's Marc Perelman.